The Highway House Shelter is more than a homeless shelter. We are a shelter based in Tottenham, London that houses up to 50 men at a time. Since we opened our doors in 2009, over 900 people have been helped with shelter, food and counselling, along with the opportunity for much needed companionship with others. We also provide employment training. We help those who have fallen on difficult times in their lives and need a helping hand. This includes those who are some of the most disenfranchised in our communities and without our help, would simply not be able to access other shelters in London. (including those with no recourse to public funds) Many have misused alcohol and drugs and have lost contact with their families and friends. We work to help them rebuild their lives, rebuild their confidence and rebuild themselves. The Highway House shelters work with a range of public services to ensure we are able to offer the fullest support to our residents. We are open to residents 24 hours a day, 7 days a week and have no set time limit on an individuals stay. Instead, we work diligently with each person to ensure when they leave us they are ready to be independent once again and return to a full and fruitful life. 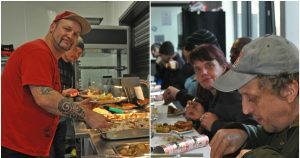 The Highway House Shelter is expanding its services to the homeless and is now opening up as a DAY CENTRE. 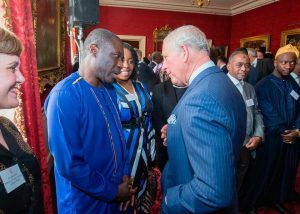 The day centre will provide support to the all homeless people in Haringey regardless of whether they are residents of the shelter or not, we will be supporting people on the brink of homelessness in order to prevent the actuality and our doors will be open to people that are lonely or live in isolation. Would you like to support the Highway House Day Centre by becoming a volunteer? 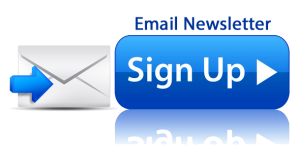 We are looking for volunteers to provide support/advice befriend, cook & serve our guests. We are also appealing for barbers, beauticians and hairdressers to come in once in a while to pamper our guests. 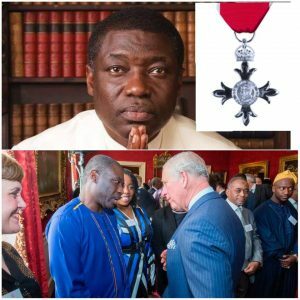 Congratulations to Pastor Alex Gyasi founder and Senior Pastor of Highway of Holiness church & CEO of the Highway House shelter on receiving his MBE in the 2019 New Years Honours. This was awarded to him for his services to the community in Haringey, London (U.K). 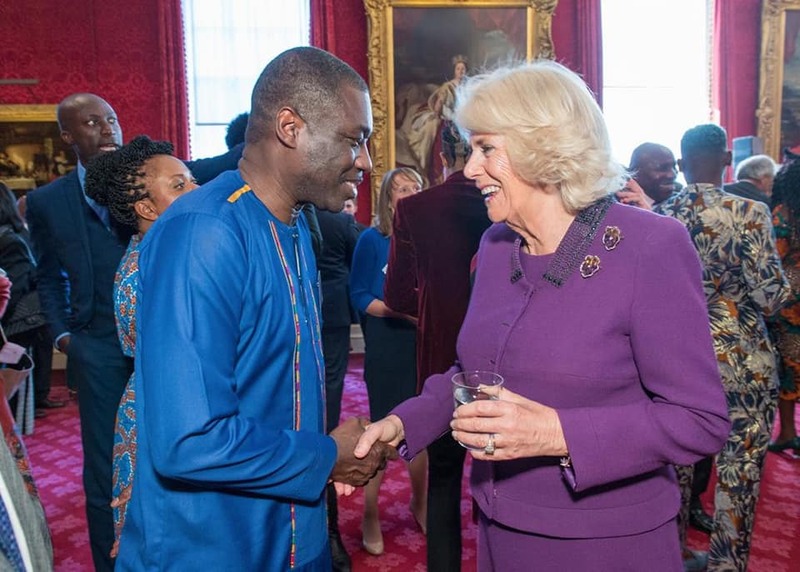 Pastor Alex Gyasi was invited to a reception at St. James Palace hosted by their Royal Highnessess’s the Prince of Wales and Duchess of Cornwall on Wednesday the 25th of October 2018 to mark their visit to Ghana, Gambia and Nigeria. 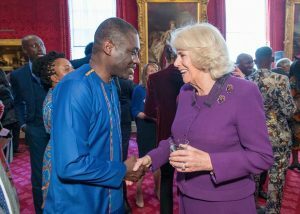 Pastor Alex had the opportunity to speak to both Prince Charles and Camilla at the reception and shared with them the work of Highway house homeless shelter. 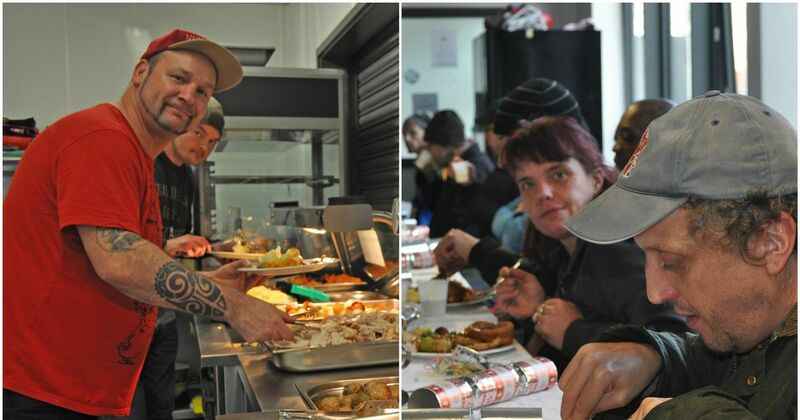 The Highway House began in 2009 just through feeding 2 homeless men and has ever since sheltered over 850 people from over 60 nationalities. What makes the Highway House unique is that it provides shelter for people from the most vulnerable groups in society including those without recourse to public funds, the mentally ill and the those who are recovering from treatment received from hospital and would otherwise have been discharged unto the street. We thank all our past and present supporters and volunteers of the Highway House. READ THE REPORT by the University of East London, that explains our social return on investment performance. READ THE GUARDIAN article 4th July, 2016 about people who donate to Highway House.